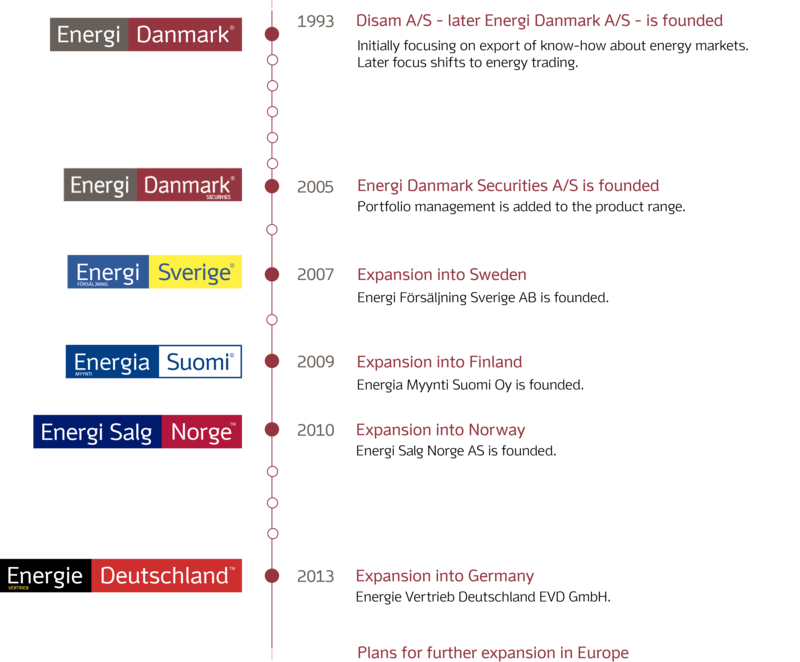 The Energi Danmark Group is one of the leading energy trading groups in Northern Europe with activities in physical and financial energy trading, carbon and gas trading, portfolio management and associated trading in derivative financial instruments. We have subsidiaries in Sweden, Finland, Norway and Germany and supply electricity to the entire Nordic region as well as Germany. As a customer you can buy electricity for all departments in Denmark, Sweden, Finland, Norway and Germany from a single place. We call this unique concept One Stop Shop. A strong international collaboration across borders enables our customers to achieve safe and efficient energy procurement processes with a special focus on risk management and asset optimisation. 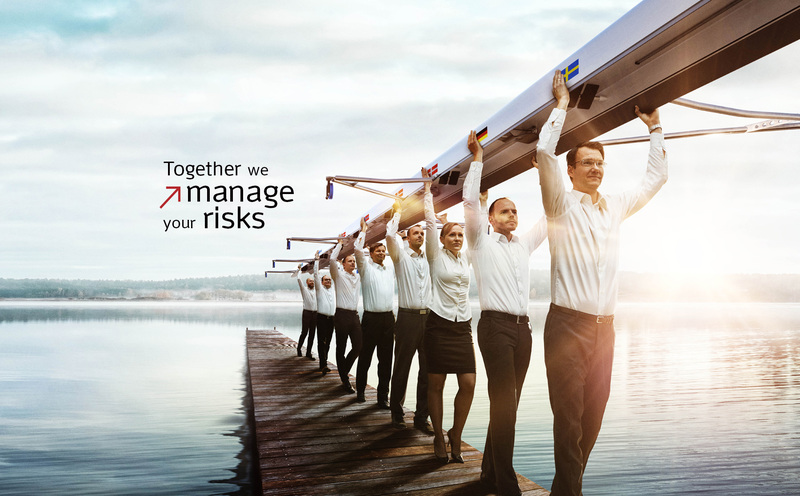 Together we manage your risks! The One Stop Shop concept is a solution for companies with branches in more than one country within the Nordic region and Germany. Our mission is to make it easier to buy energy across borders and we understand that all customers have different needs. We can therefore combine tailored solutions in one country with standard solutions in another country. Trust, credibility and transparency are keywords in the partnership with our customers. Why choose the Energi Danmark Group? Take advantage of the opportunities on the energy market - we follow the markets 24/7. 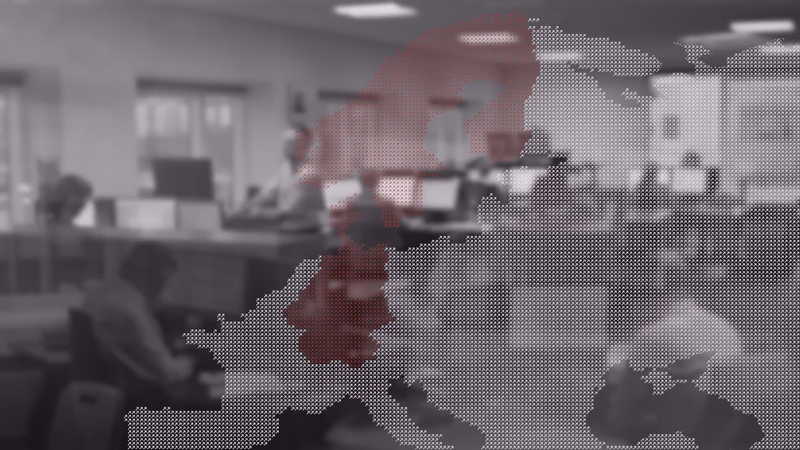 Profit by the knowledge of our dedicated employees - we have more than 20 years of experience. Make reporting easy and transparent - our reports are customised to meet the requirements of every single customer. Focus on your core business - and let us help you manage your risks on the energy markets.